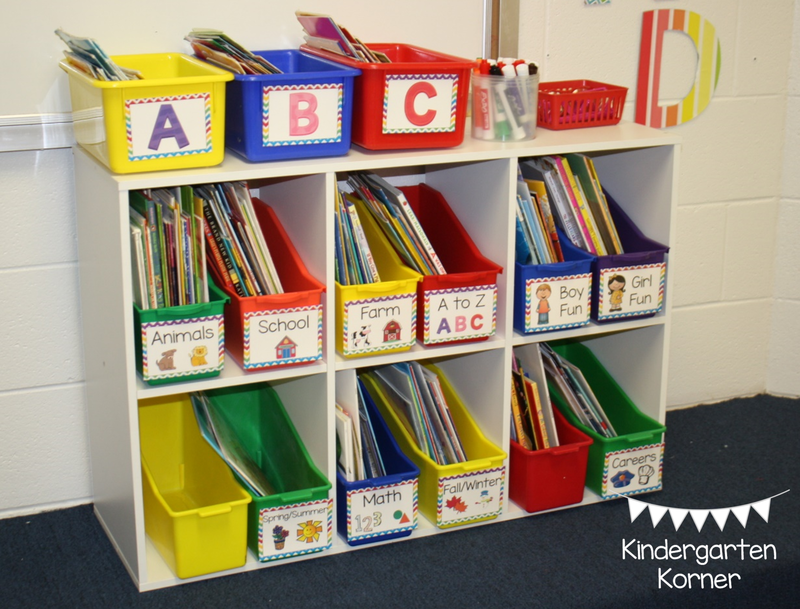 I am so excited to finally reveal my classroom library. Granted...it's not completely done but enough that the kiddos don't know the difference and it is usable. I could not have completed this library without the help of Lakeshore Learning. 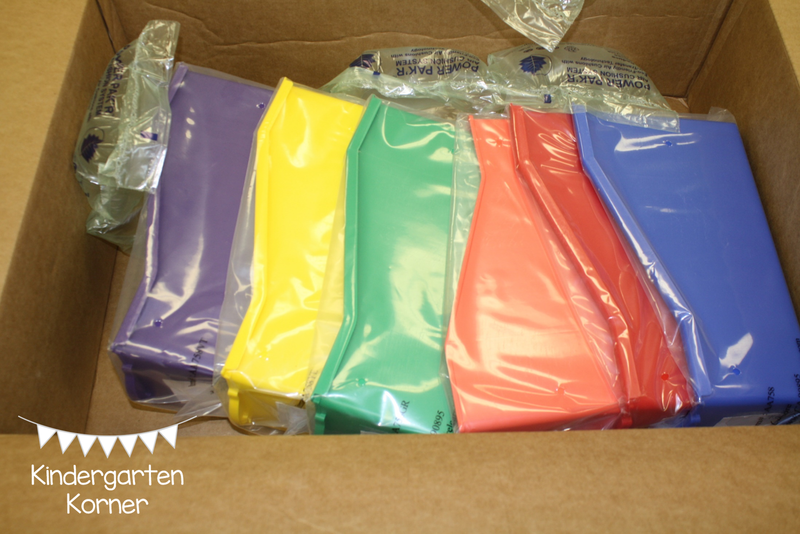 They sent me a set of their Connect and Store Book Bins...6 total in primary colors (the colors of my classroom)! These were JUST what I needed to start my classroom library. When I got the box I thought "How on earth would I need that big of a box for the book bins?" Well..it's because the bins are such a great quality and are big! The best part...they connect together. I have so many of these that do not and they always tip over! This year I created a classroom library for my kiddos. 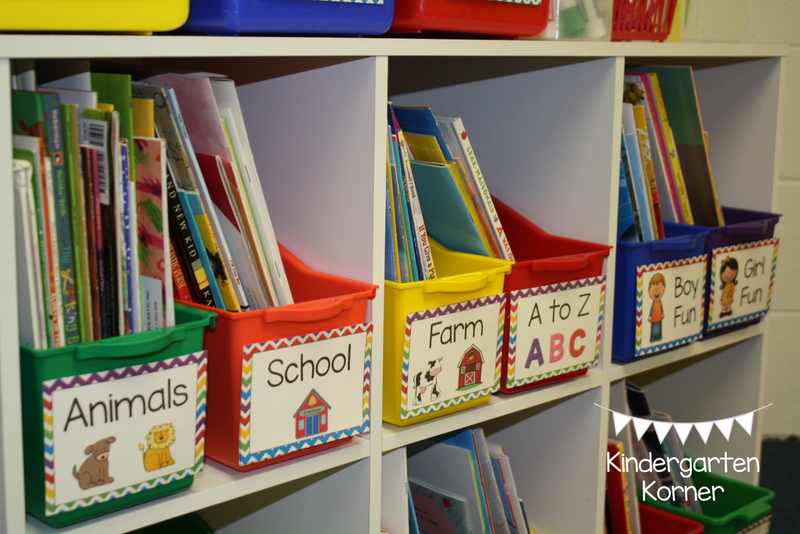 I used to just have baskets of books for the kinders to read when they finished their work. This year..I have Read to Self as a center and I took all of my classroom books and leveled them by genre. I also took my little readers and sorted them by Guided Reading level. 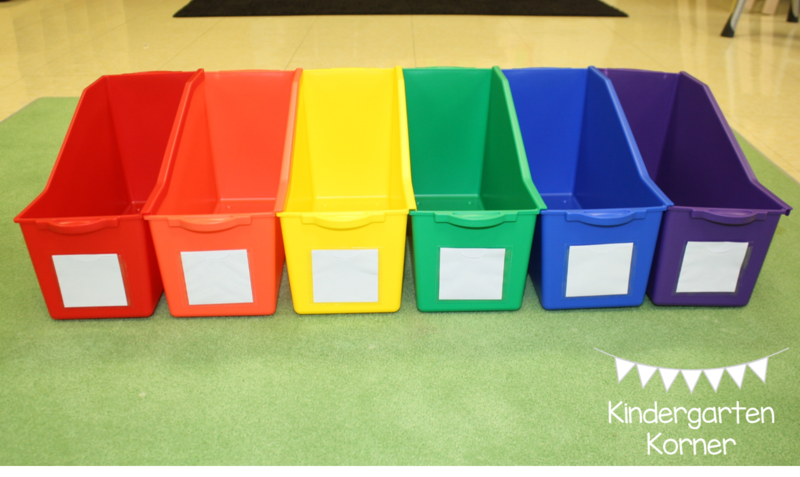 These bins came in SO HANDY when created my library. They are the middle row of bins. I am definitely going to purchase another set for the bottom row instead of the hodge podge ones I have. Here is a closer look. LOVE! 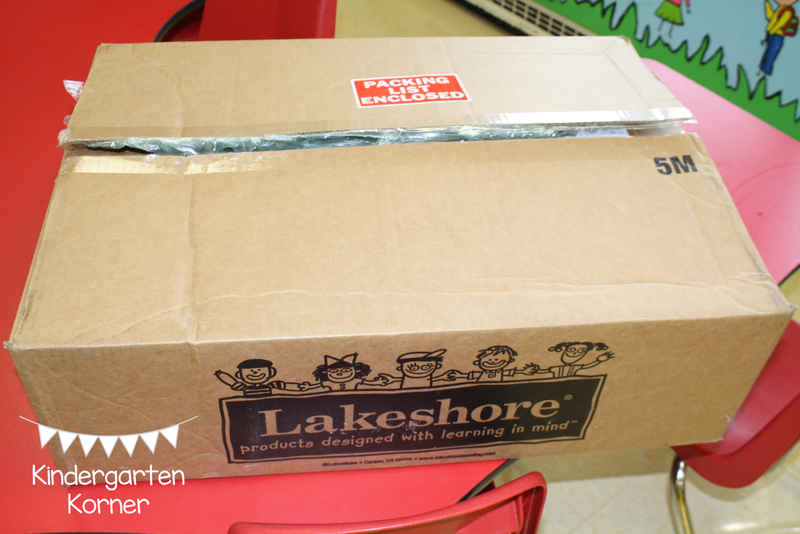 The best part...Lakeshore Learning is having a Back to School sale through August 31st! 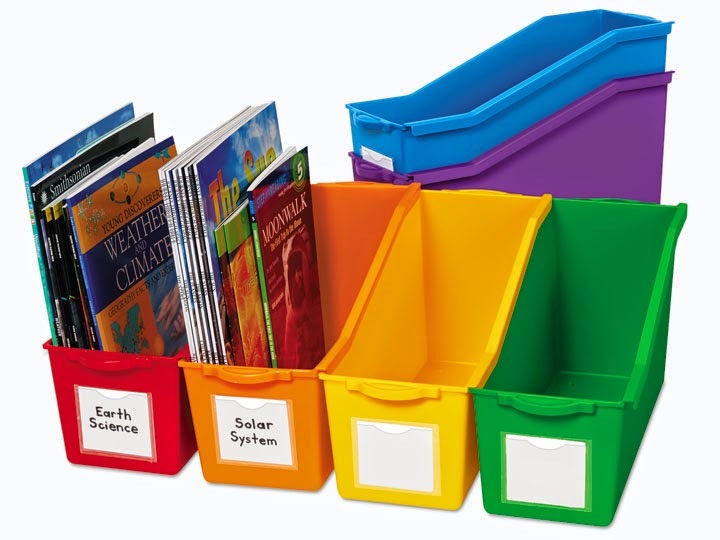 These Connect and Store Book Bins are only $29.50! They have TONS of other things on sale for 20% off and have free shipping if you spend $79! Happy Shopping!